Since 1965, Moreau Catholic prepares students for the rigors of college and the complexities of life. 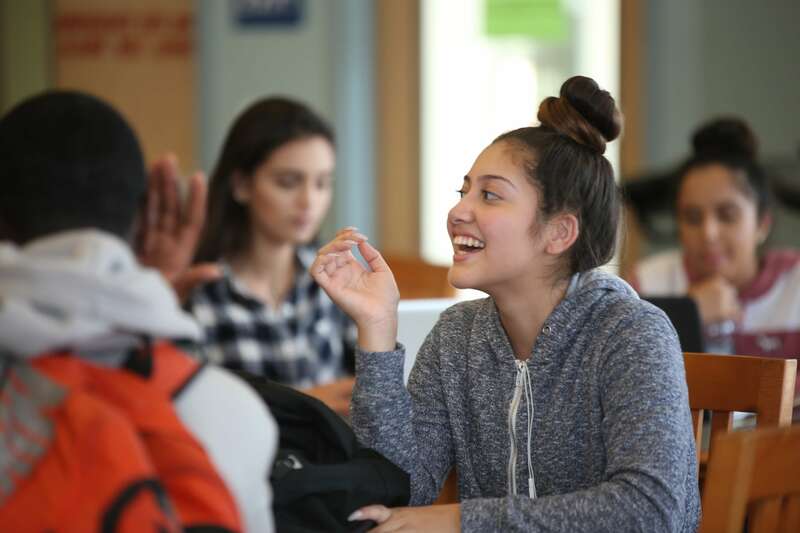 Our college preparatory school puts a strong emphasis on technology and 21st century learning, an unparalleled arts program, and a variety of co-curricular activities that meet the interests of all students. We have twice been recognized as an Apple Distinguished School and have partnered with Google in showcasing how technology is intertwined with our curriculum. Moreau Catholic is proud of its rich history and is committed to outstanding achievement. 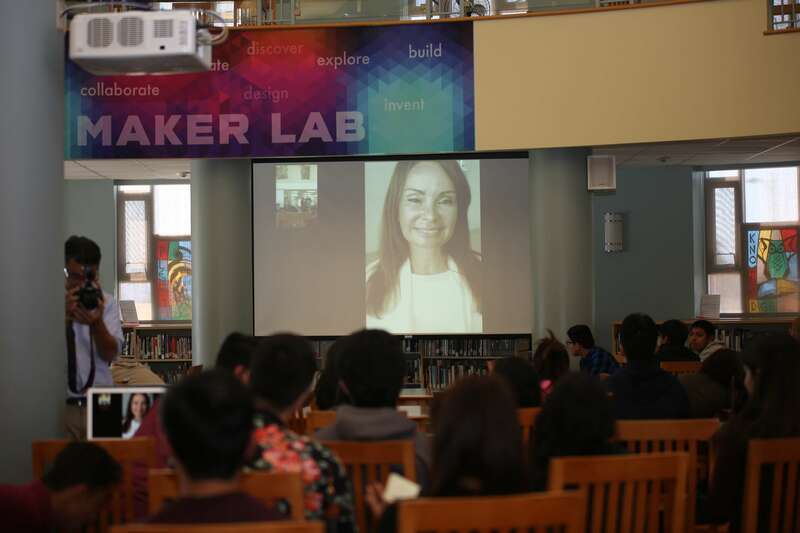 Rosie Rios’ alma mater, Moreau Catholic High School in Hayward, CA, is excited to partner with the Teachers Righting History initiative and is bringing this vision to life throughout the school. 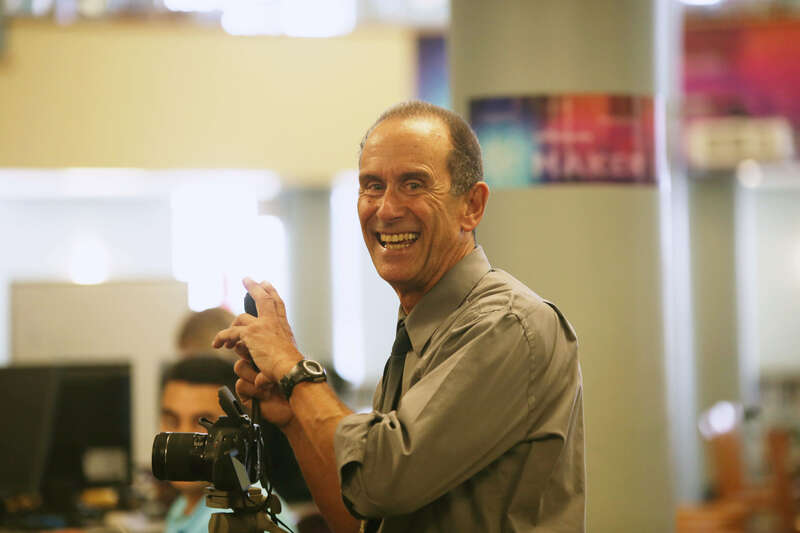 The Social Studies department’s efforts are being spearheaded by Ms. Rios’ own former teacher, Mr. Phil Wilder, who has his students researching which historical women should be placed on Mount Rushmore in addition to researching images and stories of women through the lens of AP US History concepts and guidelines. In Mass Media, Mrs. Katie Teekell’s students are researching media coverage of historical women both during the time period in which they lived as well as today. 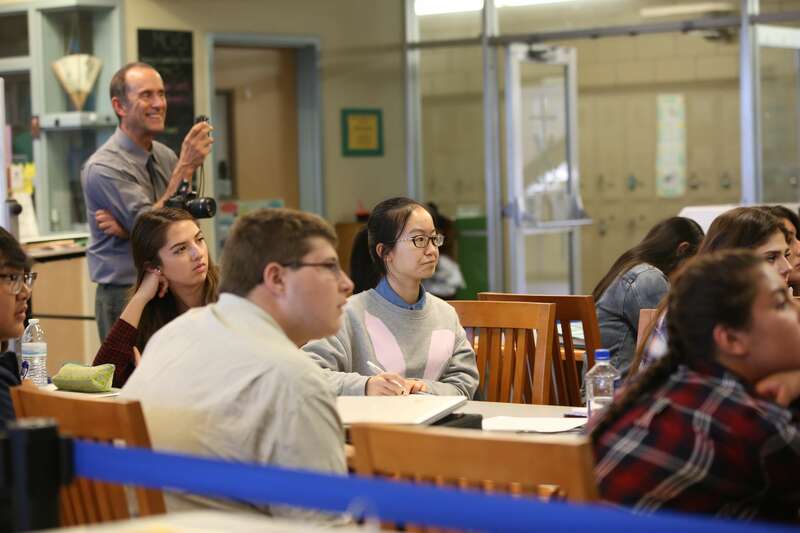 Students will create multimedia projects highlighting accomplishments the media may have missed, providing a new lens through which to view these important historical figures. Mrs. Lisa Tortorich’s “Shape History Project” is designed to provide a platform for students to actively engage in the study of history and to provide a tool for making their voice heard and their thinking and learning visible to the world. Over the next few months, students will post blogs connecting their learning with current events, personal opinions, media, and social networks. 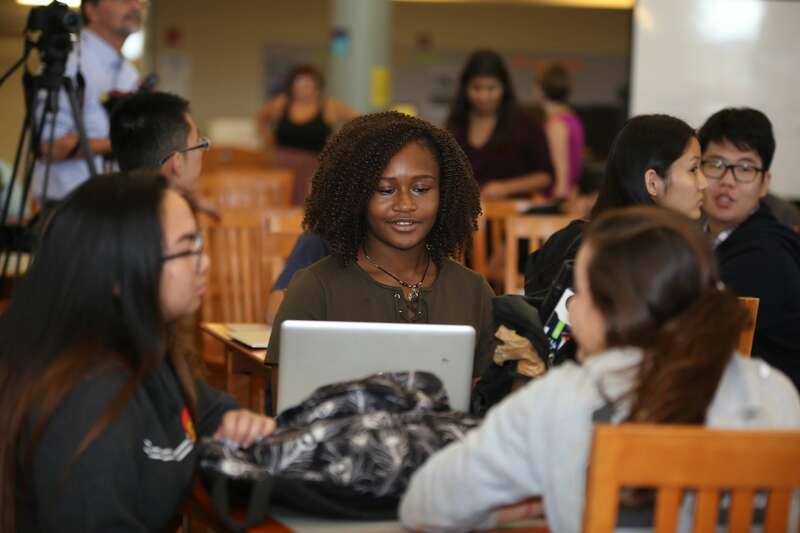 They will interact with students around the world and in their local neighborhoods with activities designed to share their views and actively engage. 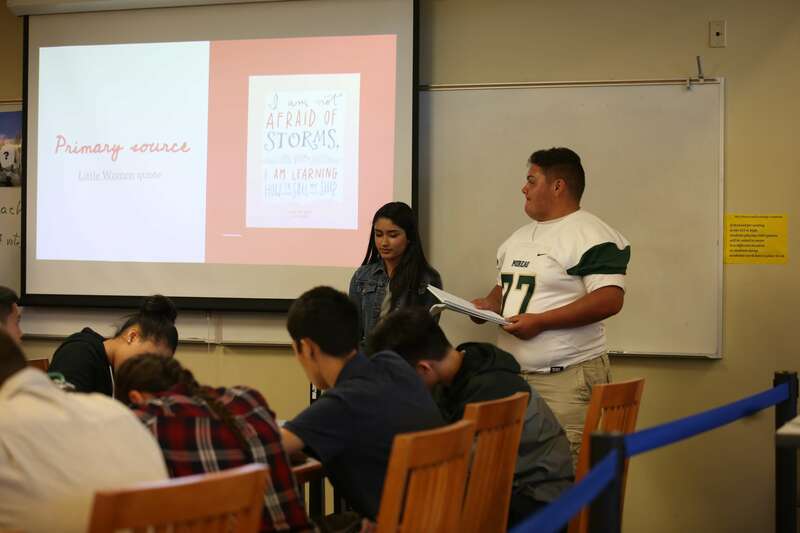 Each student will choose the specific perspective through which to demonstrate this connection covering topics such as women, immigration, discrimination, or religion. In the English department, inspired by the book Rad American Women: A to Z by Kate Schatz, Anna Brown’s students have created their own visual and written representations of “rad American women” for each letter of the alphabet, with more projects upcoming. 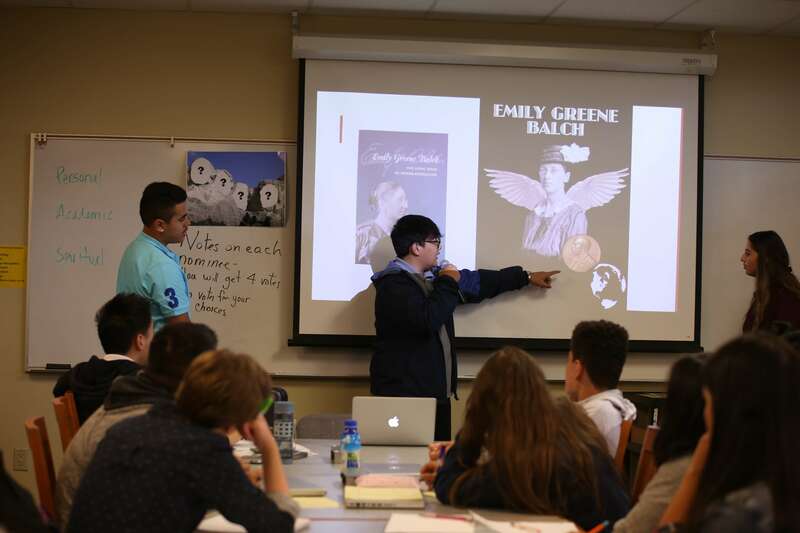 And in Honors Chinese, Ms. Henny Chen’s class is looking at the impact of female political figures in Taiwan and China, providing a new lens from which to view Chinese history and culture. 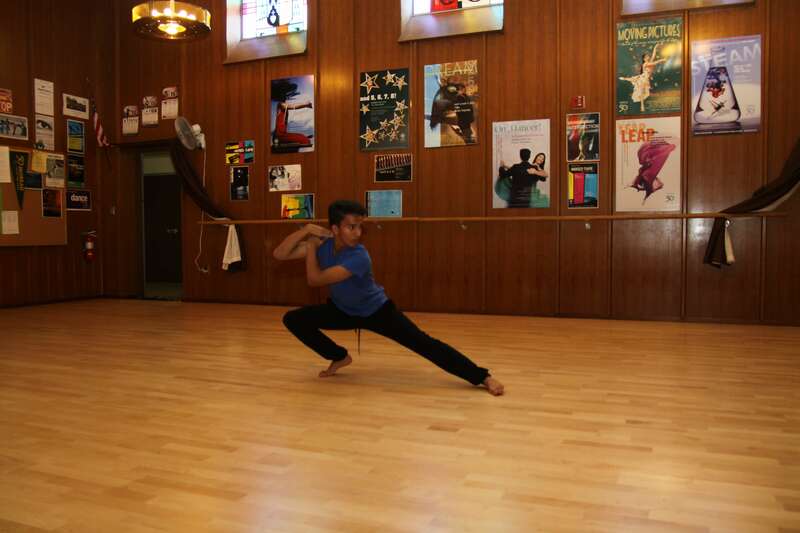 In the only UC-approved Honors Dance program in the state of California, Ms. Angela Demmel and Ms. Elizabeth Zepeda’s dancers are building an entire dance concert around the notion of Equity vs. Equality in women’s history; an initiative directly inspired by Righting History. 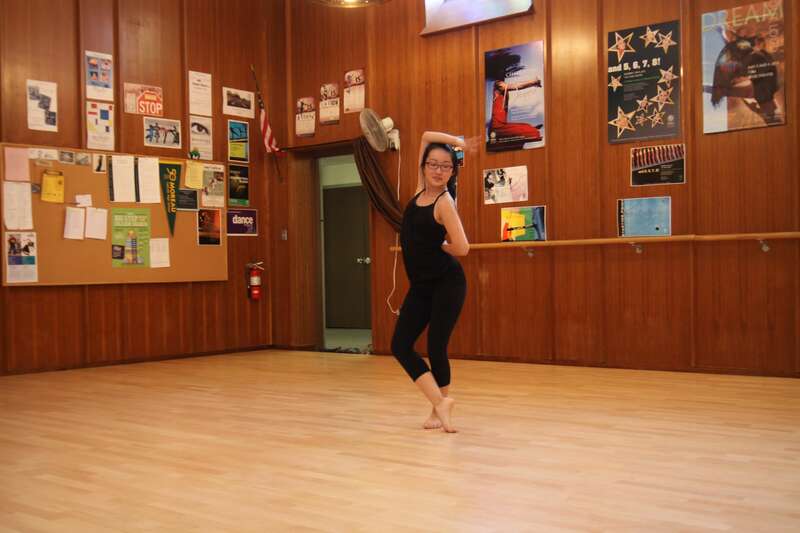 Students are already beginning to research, dialogue, and develop dance pieces that will tell these compelling stories.